The Loop-O9500R-PTN IMAP-PTN (Integrated Multi-Services Access Platform) is an economical integrated solution supporting PDH/SDH/SONET/PTN simultaneously on the same platform. It’s designed to support the DS0 access and PDH interfaces to be freely carried over SDH/SONET or/and PTN (MPLS/CE) uplink. SDH/SONET uplink is capable of supporting either STM-1/4/16 or OC-3/12/48. While the access is provided through either a non-blocking VCn/VTn cross-connect with HS tributary modules or through an additional non-blocking DS0 cross-connect fabric with LS tributary modules. With the PTN10G interface card, the O9500R-PTN will be able to further transport PDH/SDH/SONET over PSN network. With O9500R-PTN as a gateway between SDH/SONET and PTN, existing SDH/SONET network user will be able to migrate from SDH/SONET/PDH to PTN network, smoothly and seamlessly. With up to 4 STM-1/4/16 (OC-3/12/48) aggregate interfaces on cross-connect modules and 8 STM-1 (OC-3) interfaces on tributaries, the Loop-O9500R-PTN offers service providers a versatile protection schemes including SNCP(UPSR) and MSP(1+1) protection for both ring and linear network topologies. The O9500R-PTN can work with the Loop-O9100 and Loop-O9400 for SDH/SONET networking. 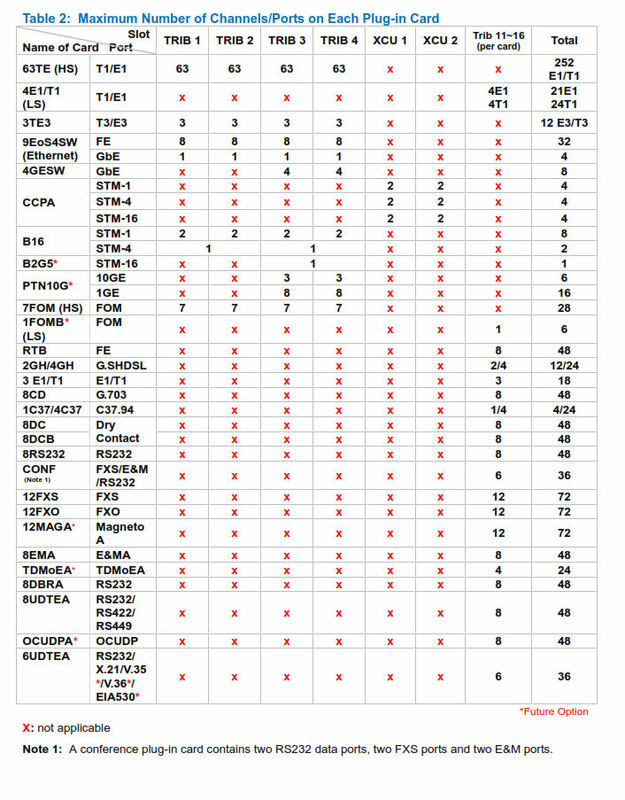 The non-blocking VC11/VC12/VC3/VC4 (VT1.5/VT2/STS-1/STS-3) crossconnect capability on High Speed (HS) is up to 20 VC4. The HS tributary modules include optical STM-1/4 (OC-3/12), E3/T3, E1/T1 interfaces, FOM and Fast Ethernet/Gigabit Ethernet over STM-1/4/16 (OC-3/12/48). Ethernet signals are mapped onto STM payload through standard techniques such as GFP, LAPS, VCAT, LCAS, and non-LCAS. These HS modules are identical to those used in the rack version of the Loop-O9400. All interfaces are fully compliant with the relevant ETSI standards and ITU recommendations. The O9500R-PTN provides full Operation, Administration, Maintenance and Provisioning (OAM&P) functionality. Users can easily operate the O9500R-PTN locally or remotely for centralized management with Loop-iNET (EMS) and Loop-iNMS (Integrated NMS). For detailed information on the many interface cards available for this product, please click here to download the 30 page printable data sheet. 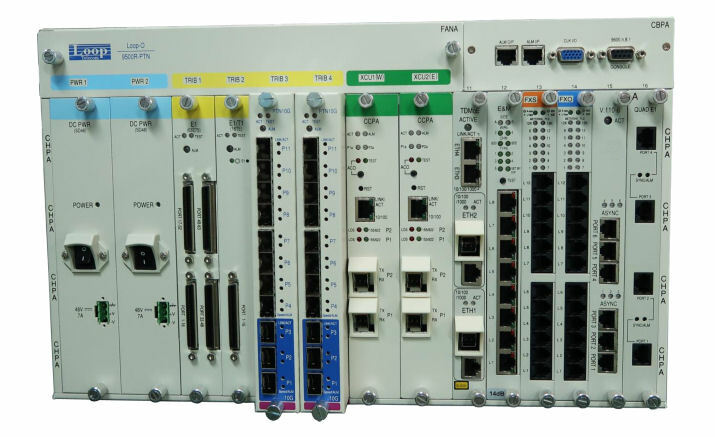 These application notes cover many aspects of Integrated Access Multiplexer applications. While some are specific to particular products, many are applicable to most any of our channel bank, IAD, or TDM aggregation products. The principles are the same. We invest a great deal of time and effort creating tools like these to assist our customers, so most are available only to DCB customers. If you are one of our customers and don't have the required customer access password, please contact your sales representative to obtain your free password. The actual operation of E&M signaling leads is poorly understood by many technicians and engineers. This is a summary of how the AM3440 E&M interfaces operate for Type 1,2,3,4, and 5 E&M configurations. 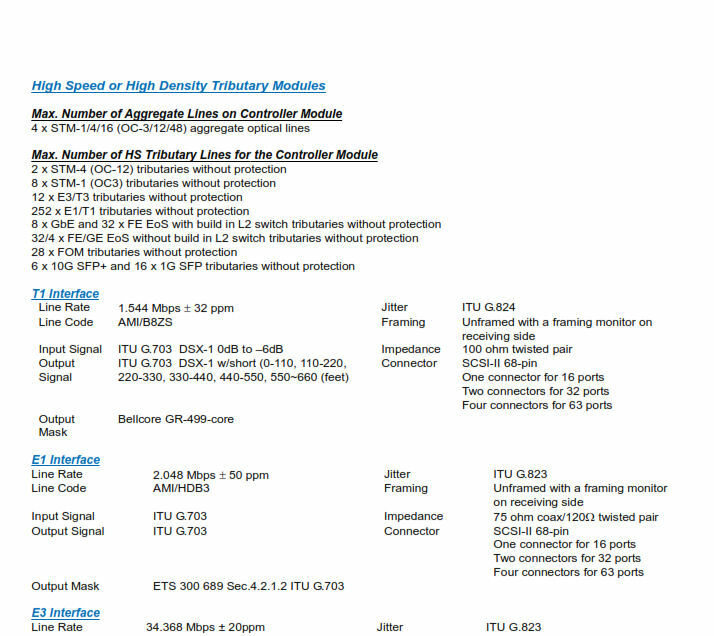 Included are RJ45 E&M Pinouts and descriptions for A-side and B-side installations. Download the note in PDF format. Propagation Delay Through An IAM. A short description of the propagation delays encountered with integrated access multiplexers. Download the note in PDF format. 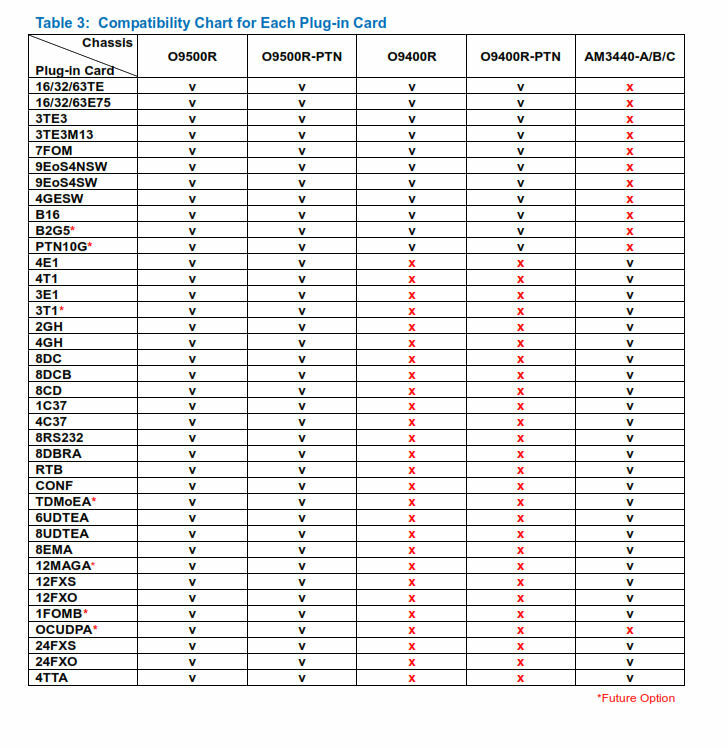 The Loop C37.94 card is available with a single duplex port or four duplex ports. This paper demonstrates how to configure mode, bandwidth, ALS, and mapping features. Download the note in PDF format. The Loop AM3440, IP6510-LN, and V4150 incorporate RADIUS authentication and authorization, as well as logging capabilities. This paper demonstrates how to configure those features. Download the note in PDF format. An analysis of how to achieve asynchronous serial port compability between different vendor's channel banks. Download the note in PDF format. A question about pass through voice DS-0 circuits was recently raised. Loop product mapping provides a choice of "d" for data or "v" for voice to be designated for each DS-0. FXS, FXO and E&M circuits must all be set to "v" for voice. If a DS-0 carrying voice passes in and out of a T1 as a pass through, must this be set to "v" for voice? The answer is "yes". See this paper for details on setting a pass through DS-0 to "v" for voice and for verifying the setting. Download the note in PDF format. Mapping between O-9500 T3-M13 and E&M Interfaces Detailed instructions on the procedure for mapping an E&M interface to a T3-M13 interface on the Loop O9500 integrated ulti-services access platform. A short description of the issues encountered with T1 or E1 CAS (channel associated signaling) bits. Download the note in PDF format. 1:N Protection Quick Guide Quick Guide covering 1:N Protection using the V4150 Relay Protection Shelf. Download the note in PDF format. This is an example procedure used to configure ULSR T1s and clocking from external Stratum 1 clocking sources with the AM3440. Download the note in PDF format. AM3440 alarms can be reported via the Alarm Relay contacts located on the controller card or as SNMP messages output via the Ethernet Port on the controller card. Here's how to do it.Download the note in PDF format. Upgrading AM3440 firmware can be a daunting task the first time. Using DCB's Map34 software makes it much less intimidating. This paper by one of our engineers demonstrates how to accomplish the upgrade by following step-by-step instructions.Download the note in PDF format. Some Loop Telecom products incorporate RADIUS authentication and authorization, as well as logging capabilities. This paper demonstrates how to configure those features on the AM3440, IP6510-LN, and V4150 models. Download the note in PDF format. 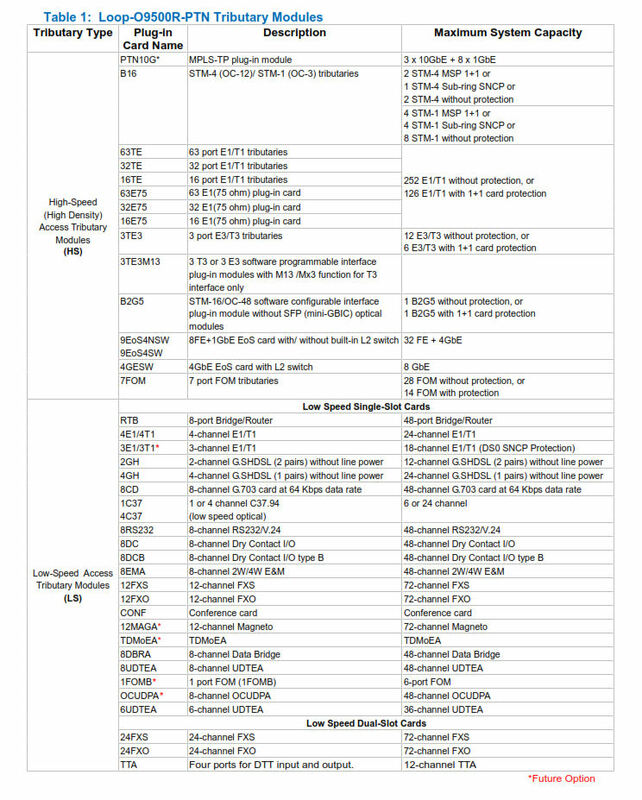 This is a short note detailing the similarities and differences between the Loop RT, RTA, and RTB router cards used in the AM3440. Download the note in PDF format. This is a "cheat sheet" with information that helps you get started mapping the AM-3440. These DACS have lots of flexibility and these hints will save you time getting them configured. Download the note in PDF format. This is a short discussing an AM3440 firmware change starting with controller version 8.24.x. Login now now has two levels with associated passwords. Download the note in PDF format. If an AM3440 with redundant controllers has a loss of one of the controllers, it is a simple procedure to replace the failed controller. Just install the new controller in place of the failed controller in a hot swap procedure. No need to power down the system to replace a failed controller. This note discusses how to manage differing firmware versions in this situation.Downlaoad the note in PDF format. This is a short example procedure showing how to configure the AM3440 RT card for bridge mode. Download the note in PDF format. This is an example procedure showing how to configure the AM3440 RTB card to use all 8 ports as an ethernet switch. Download the note in PDF format. This is a short example procedure showing how to configure the AM3440 Router B card with all 8 ports in switch mode. Download the note in PDF format. Configuring the RTA Router Cards for static Routing with multiple route destinations. A simple, quick How-To guide on configuring three remote destination routes. This is a short example procedure showing how to configure the AM3440 Router B card for combined route and bridge mode. Download the note in PDF format. This is an example procedure mapping with information that helps you get started mapping the AM-3440. This exmaple illustrates mapping and a loop back test to verify correct operation. These DACS have lots of flexibility and these hints will save you time getting them configured. Download the note in PDF format. The procedure for updating firmware in an AM-3440 having dual controller cards may be daunting. This paper details a straight forward method for that procedure. Download the note in PDF format. A "cheat sheet" illustrates how to set up the T1 ports to allow the local and remote loopback commands to function. Download the note in PDF format. A "cheat sheet" illustrating how to configure the Terminal Server card for access via a remote AM3440 router card. Download the note in PDF format. 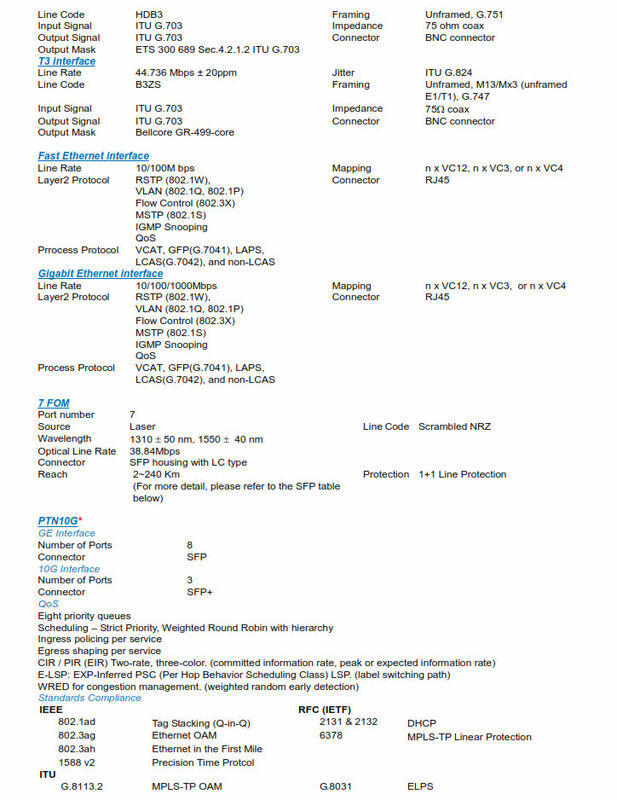 A "cheat sheet" illustrating how to configure the in-band management for the AM3440. Download the note in PDF format. Configuring the 8DBRA card for the AM3440 and V4200. A "cheat sheet" illustrating how to configure the 8DBRA card. These cards are often used for utility customer SCADA networking by oversampling 9600bps asynchronous data. Download the note in PDF format. Configuring the 8DBRA card to present RS232 data on a single incoming DS0 duplicated on 3 of the RS232 ports on a local 8DBRA card. This application is typically used for SCADA where multiple devices are polled from the same host port and the data arrives for all three devices over a single DS0. Download the note in PDF format. Pricing: The price point of this versatile product is surprisingly low. Please call us at 217-897-6600 or our toll free number, 800-432-2638, for pricing and additional ordering information.